There were vegan backpacks by Arsayo made with cork. 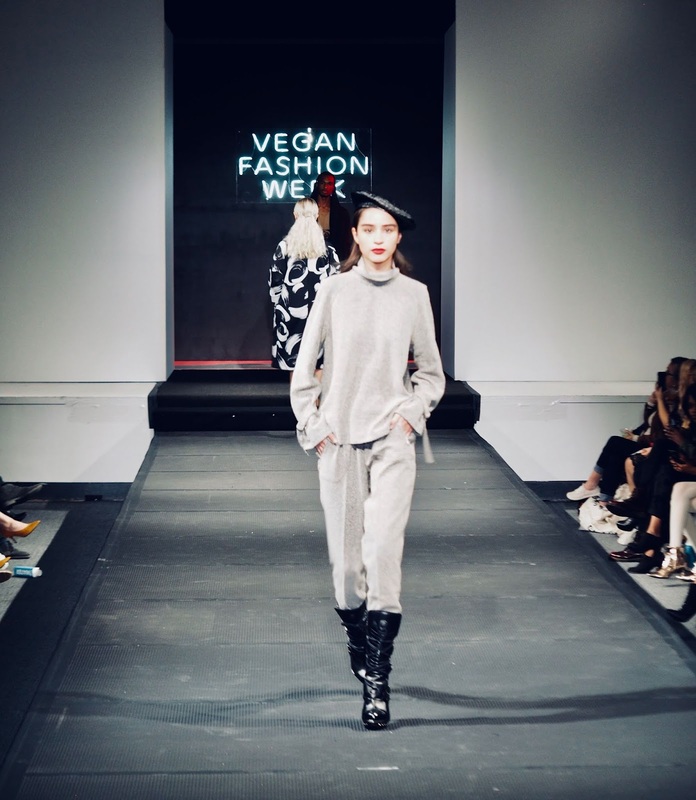 Vegan shoes by Rebecca Mink, which included sneakers made of corn plastic soles, and vegan luxury handbags from Jeane and Jax out of Montreal. A garment by Enda included faux shearling made with a multilayered acrylic fleece and a machine-washable wool-free tweed made in Italy. 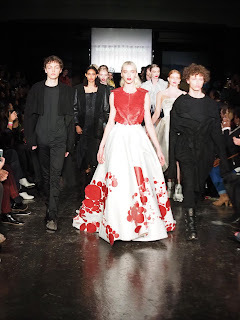 Paris brand JOZ Couture, founded by Johanna Ohayon Zenou, displayed wedding dresses made from recycled organic cotton. 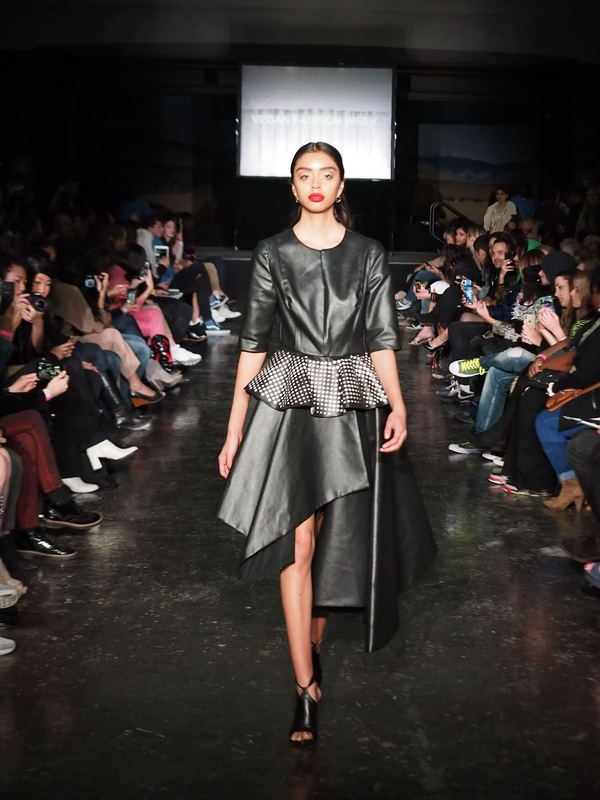 Footwear brand New Rock will soon produce shoes made with Piñatex - a sustainably sourced pineapple leaf leather alternative. The company also plans to experiment with coconut fibers for their inner soles. 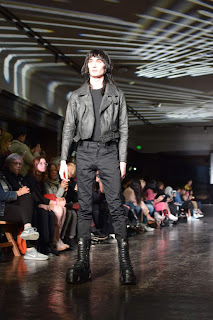 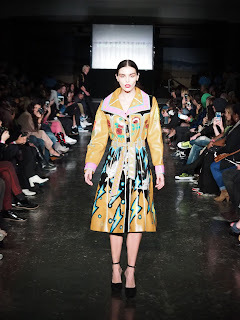 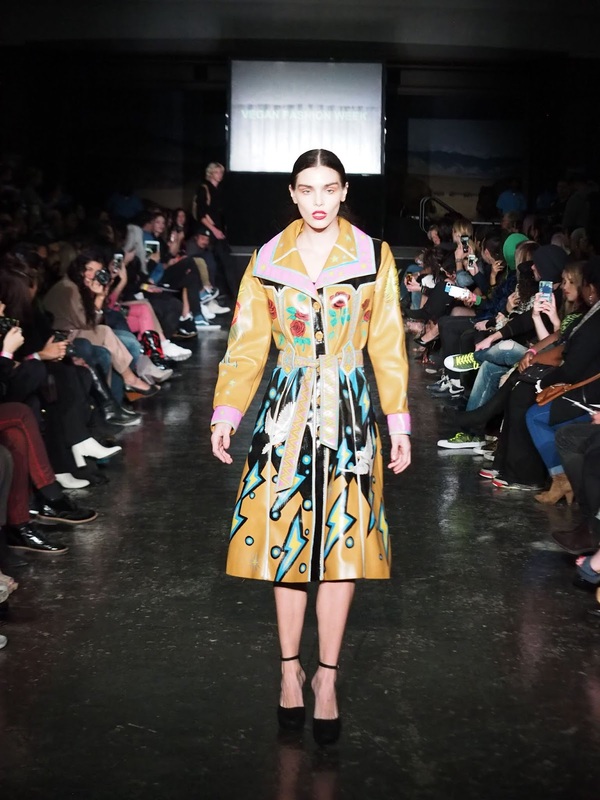 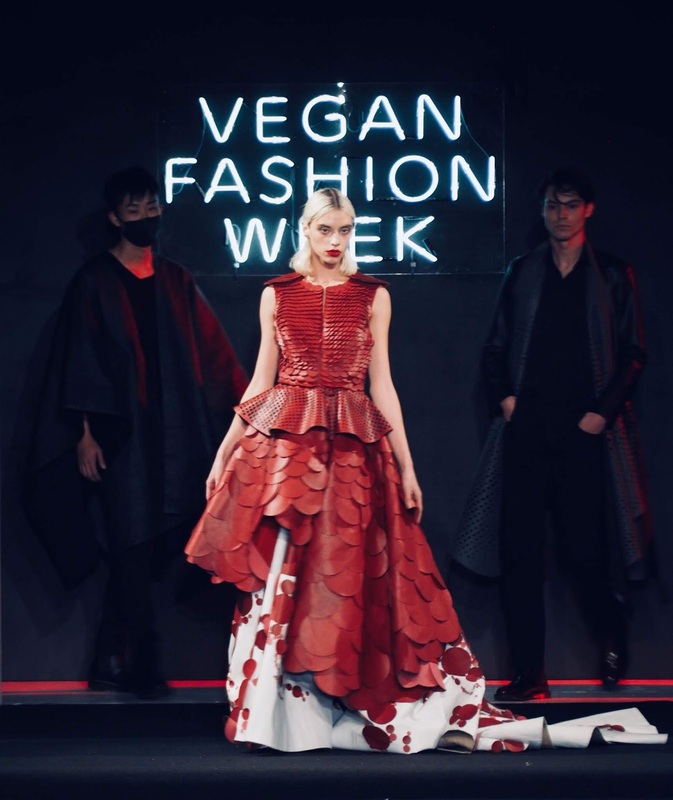 Emmanuelle hopes to bring Vegan Fashion Week to other cities and create awareness that being vegan is not only about animals—it’s about being good to all beings on the planet, humans included. 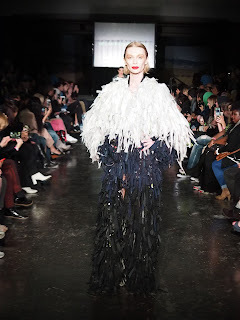 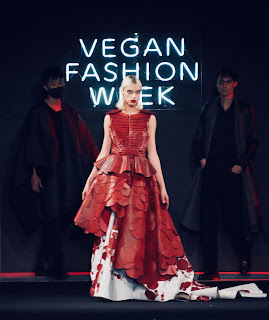 Bravo to Vegan Fashion Week for proving that animals do not need to be harmed in order for you to look fabulous.